Massey ecentre CEO, Jackie Young. 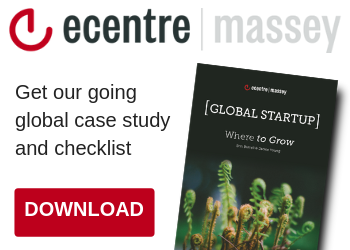 When Massey University first launched business incubator the “ecentre” in 2001, the New Zealand startup scene was a far cry from the developed and expansive ecosystem we know and enjoy today. Hot on the heels of the dotcom boom and subsequent crash, it would be fair to say that while there was definitely a sense that this thing called the “Internet” was here to stay, few of us at the time could have predicted that it would result in the breadth and scale of disruption and innovation that we’ve seen in the 16 years since. After all, back then most businesses still had a fax number and dial up internet was throttling business productivity – figuratively and literally. In fact it would be another two years until video calling app Skype was launched, ditto for Facebook precursor, MySpace. And the iPhone? Well it would be six years before that arrived, ushering us well and truly into the digital age and with it the untold opportunities awaiting entrepreneurs via a new world of mobile apps, social media and cloud computing. Indeed within that time, ecentre has secured it’s place as a valued part of the startup ecosystem, helping hundreds of Kiwi entrepreneurs navigate the opportunities afforded by the “digital revolution” over the years. 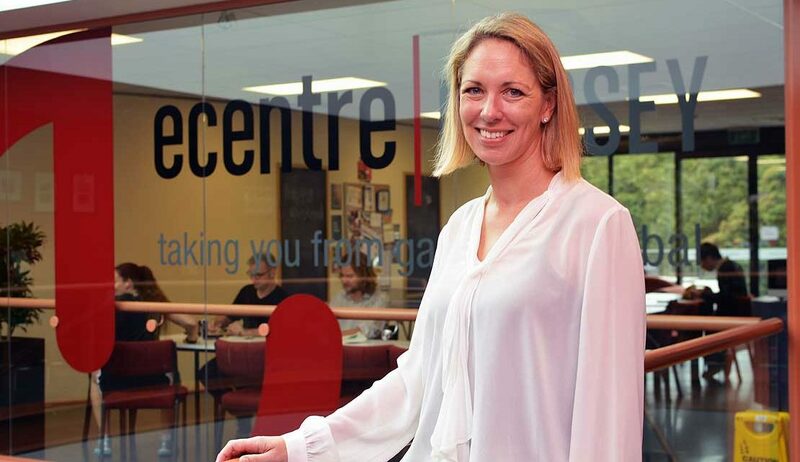 Nearly 17 years on, ecentre CEO Jackie Young is excited about the organisations future and says that adhering to the entrepreneurial principles of adaptability, agility and continuous market feedback is key to it’s ability to continue delivering value to todays entrepreneurs. Young cites ecentre alumni Unleashed Software with customers in approximately 80 countries, website builders Zeald, and market research company Perceptive as some of the success stories to emerge from ecentre over the years. ecentre’s services for entrepreneurs are spearheaded in the market by three core programmes known as Sprint Foundation, Sprint Develop and Sprint Launch, which support entrepreneurs through the startup process from idea, to market validation and business model development, to launch. Following the 15 year tenure of founding CEO Steve Corbett, Young took on the role mid 2017. 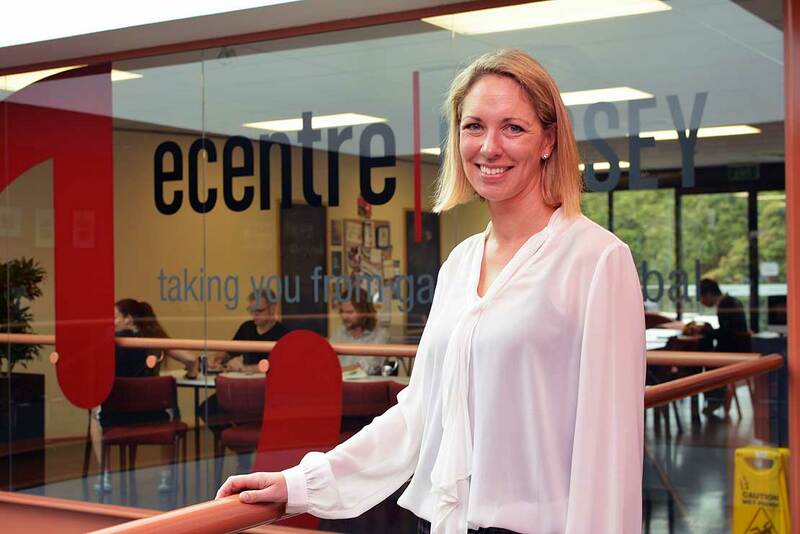 Shortly after, ecentre was named as one of six Callaghan Innovation funded tech startup business incubators, and has since expanded its footprint to deliver programmes to Northland entrepreneurs in conjunction with economic development agency Northland Inc.
Incubation programme alumni and ecentre resident Carol Brown says that there was “no way” she could have navigated the startup of her business on her own, despite having previous experience as a business owner. The founder and CEO of online employee feedback platform, RoleQ, noted significant differences between launching an online startup, versus more traditional business models. Brown is also quick to point out the importance of having a rigourus business development process in place before launching, something she learnt as an ecentre entrepreneur. 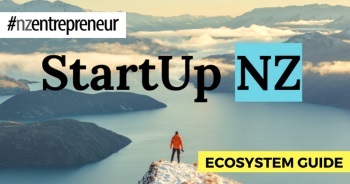 Young echoed this sentiment noting that one of ecentre’s key roles is simply providing entrepreneurs with “the accountability to keep their idea moving forward”, something that Massey University clearly has in mind for ecentre as we ponder the opportunities the next 16 years may bring.